Did you also notice they are doing high altitude chemtrails, with barium, strontium, copper. In this article, they portend to be covering high upper atmosphere research, and end up trying to scare people, pretend bafflement, and blame everything on CO2. 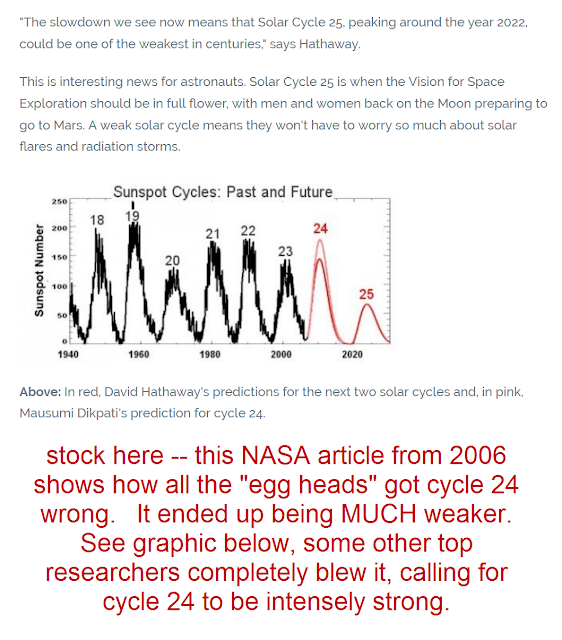 stock here--stick around to the end of this article, I put a link to a useful site on sunspots, and some charts. 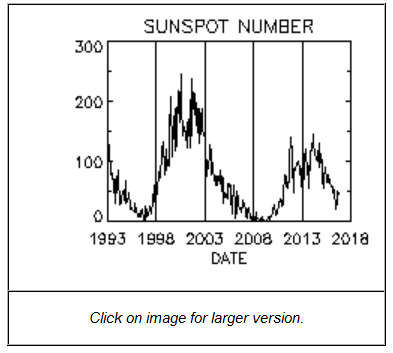 Keep in mind that often an 11 year sunspot cycle is mentioned, but it is really 22 years from bottom to top and back to bottom. The thermosphere usually expands and contracts in line with the sun's 11-year solar cycle. 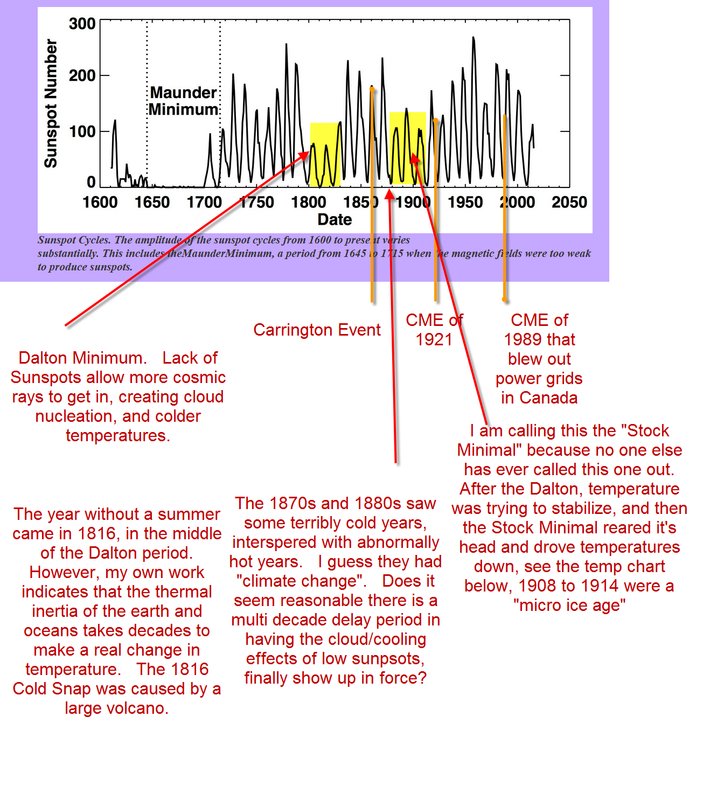 During solar maximum when solar activity increases, it causes the thermosphere to heat up -- reaching temperatures of 1100°C -- and expand like a marshmallow in a camp fire. The opposite happens during solar minimum. 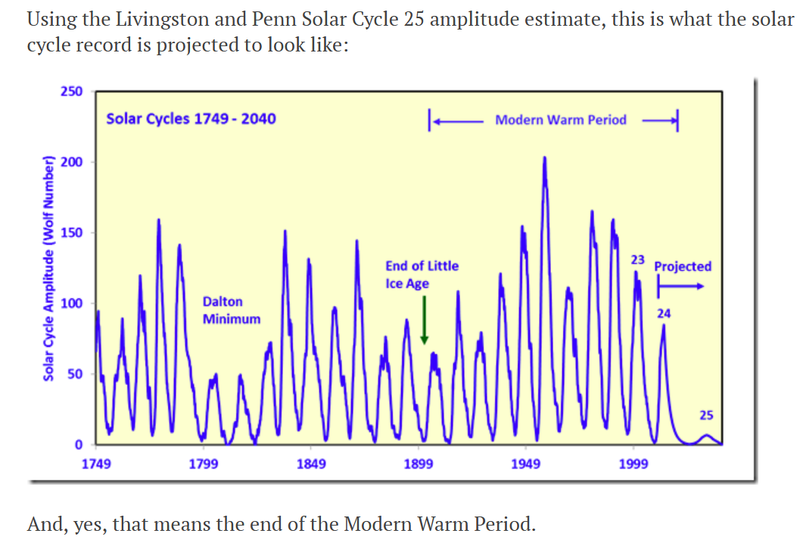 2 points----They are completely incorrect about this being the longest solar minimum “on record” and, second, why are they baffled, and why do they use the temp “collapse” when the operant effect is a simple contraction due to falling temperature? 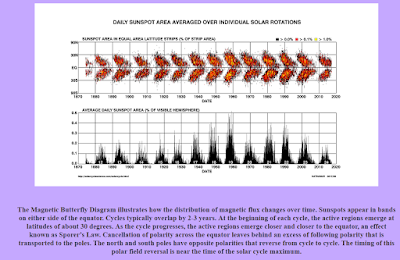 They should not be baffled (unless it is a request for more grant money) as the effect they are seeing is related to what they already know in relation to the sun’s 11 year cycle which is a sun-spot and thus magnetism cycle. 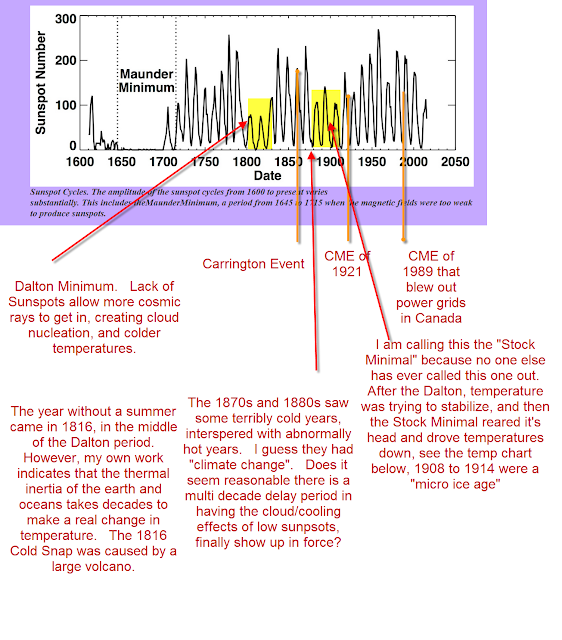 The Dalton Minimum and the Maunder Minimum were far longer. Also in the upper quote, they completely ignore the magnetism, and just trot out “when solar activity increases” which most people will mistakenly take to mean “gets hotter”. And back to the line of thinking of grubbing for grant money, what better way to do it, then to trot out the scary old CO2. Sheesh, I think they can blame every natural effect in the universe, that is bad at least, on my favorite plant food, CO2. They had to get this one in the first sentence, lol, even before defining the “problem”…….can’t blame them to “hook” the reader with scary CO2. An increase in CO2 could be one reason why a layer of Earth's upper atmosphere went through its biggest contraction in 43 years. First, they go on record as saying this zone is a shield from extreme ultra violet radiation…. The collapse occurred in a region known as the thermosphere, a rarefied layer of the planet's upper atmosphere between 90 and 600 kilometers (56 to 373 miles) above the surface, which shields us from the sun's far and extreme ultra violet (EUV) radiation. 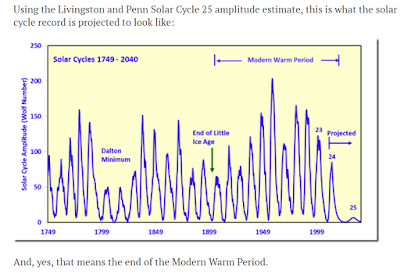 It is instructive to review a longer term look at solar cycles. The best source I found was a guy who retired from government work. Interesting enough, The NASA site, updated 3-15-2017, shows such a small record, that nothing useful can be gleaned by reviewing what they are offering. A would go against the official narrative that is being pushed, the narrative that humans are warming the climate, or at least “changing the climate”, and there will be catastrophes unless trillions of dollars are transferred, and a world wide control of all energy sources be granted to the UN or a centralized world government. And from WUWT website, they do some great work, but in Orwellian disbelief, they seem to be a high majority of participants that are fully Pro-Nuclear and Anti-Solar. 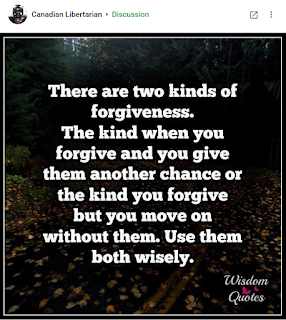 Even though they are on the right side of the CO2 discussion. 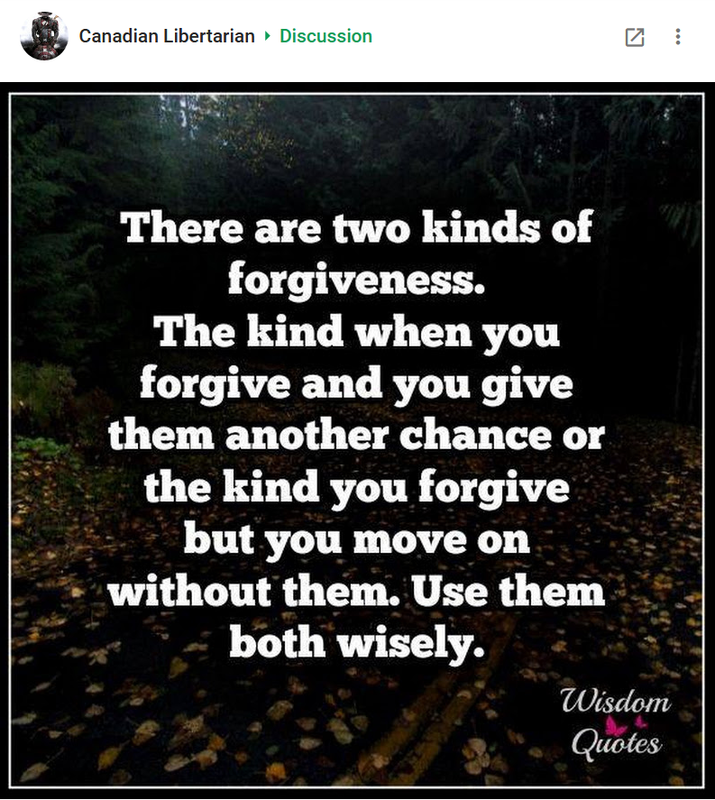 I have attempted to straighten them out, and I tend to get a limited response without agreement or a full on attack like a Zerohedge discussion/rant. This was written in 2012, 5 years ago, and is playing out exactly as they predicted. From 2006 NASA Article on Predictions. It is not that they are ignorant, it's more like they are overconfident but without understanding their limitations. It's kind of like being a Leo without also having some humility of ones own limitations and the benefit of intuition. First used with sounding rockets flown in the 1950’s, scientific research with experiments which inject vapor tracers in the upper atmosphere have greatly aided our understanding of our planet’s near-space environment. These materials make visible the naturally occurring flows of ionized and neutral particles either by luminescing at distinct wavelengths in the visible and infrared part of the spectrum or by scattering sunlight. Tri-methyl aluminum reacts with oxygen and produces chemi-luminescence when exposed to the atmosphere. The products of the reaction are aluminum oxide, carbon dioxide, and water vapor, which also occur naturally in the atmosphere. TMA releases are most often used to study the neutral winds in the lower ionosphere at night at altitudes of 100 miles (160 kilometers) or less." Nothing like actual data to make your business plans sensible! popularity possibly reflecting heat-solar trends. Ya, buy an extra greenhouse! Solar power is not dispatchable. The grid was designed for dispatchable power sources. The $/watt numbers for solar are not correct unless you add in the REQUIRED back up generation on hot standby for when clouds pass over the solar arrays. LOL a new meme "solar is not designed for the grid"
Reality is from direct experience in Hawaii, that at 40% PV penentration, even on a fairly old and small grid, with no other cities to attach to, there were no problems. So sure, someday, we will need that storage or hot backup, decades away. Build out PV as fast as possible now. Take the lying assholes at EPA pushing the CO2 lies, and give them an option....no job, no unemployment, but we have a new position that requires results in the brave new world of energy storage.